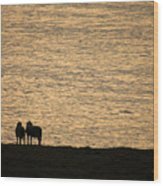 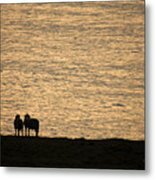 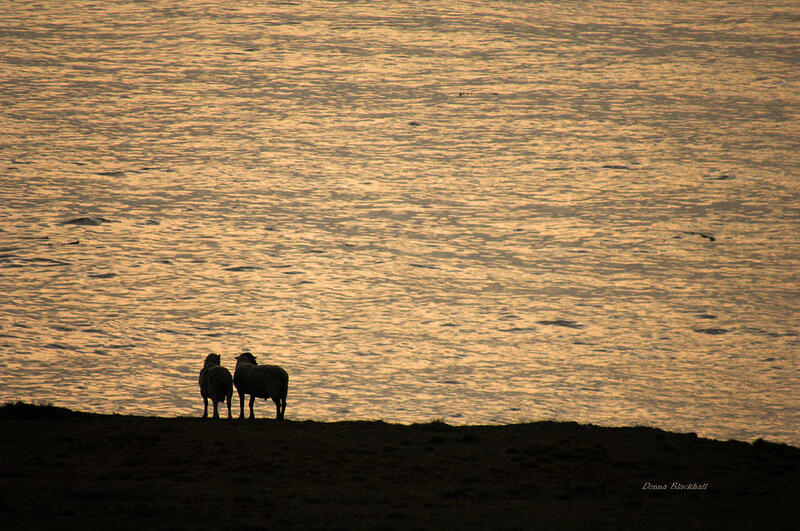 Romancing The Sheep is a photograph by Donna Blackhall which was uploaded on July 16th, 2010. 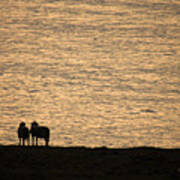 Yes, the sheeps could be very romantic subjects to.....Very nice capture!!!! !